Reality television gets a bad rap since it encourages and rewards vicious, lewd and unsanitary behavior. (Flavor of Love, Season Two, Episode One will never be topped in this department). 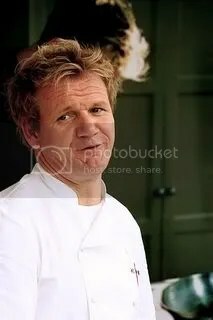 But reality TV might be useful in terms of modeling good behavior, too, especially regarding teamwork, determination and adaptability. Regarding teamwork, the first response to a team assignment is a collective groan, whether it is on TV or in the classroom. Most people see teamwork as torture because they have to compromise their vision or put up with bossy britches on one hand or slackers on the other. There’s no question that it’s easier to work separately than on a team–but that’s not how it works in the Hamster World. That’s not even how it works in academia. Although people like to believe their solo scholarly work will get them jobs, their references and recommendations also play a role, and you have to act as a team player in order to get those. Air out all group ideas first. This is the hardest part of a team exercise because the dominant players will get called out for being pushy. The good leaders in the group will try to make others feel like they are heard. In the recent “Project Runway” collection challenge, the “leather & lace” team, a team made up of the show’s underdogs, aired out ideas. They had some awkward moments, but after some haggling, they came to an agreement. 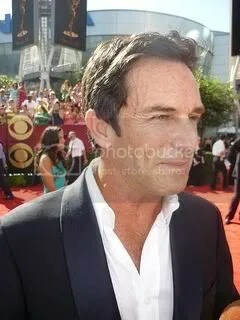 Image of Jeff Probst at the 2009 Primetime Emmy Awards by Greg Hernandez. From Wikimedia Commons under a Creative Commons license.